Are you unable to unlock iPhone, because of iCloud Account?. Then, no need to worry. In this article, you will get to know about some best iCloud Bypass Tool. When it comes to smartphone security, nothing can beat Apple’s iPhone. Android is an open-source operating system. So, Any smartphone manufacturer companies can use it and can make changes in it. Even, there are some Android Emulators available. But, iOS is Apple’s proprietary, and, not anyone has its source code. And, that makes it best & most secure OS. Android smartphone comes with Google Account. Which helps you in setting up the device and creating the backup. And, iPhone comes with iCloud Account. 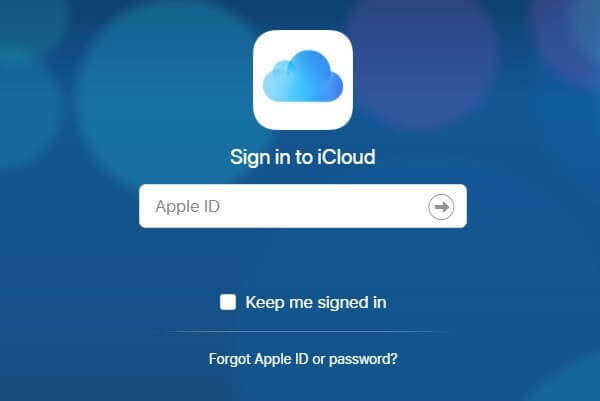 What is iCloud Account (Apple ID)?. If you’re using iPhone from few months, then, you already knew about it. But, If you have purchased someone’s old iPhone. And, if you’re wondering, why iPhone is asking for iCloud ID password. Then, you need to know few things about iCloud. iCloud is Apple’s cloud storage and cloud computing service. It helps you to sync between multiple Apple devices. Don’t get confused between Apple ID, iTunes Account and iCloud Account. All are the same thing. 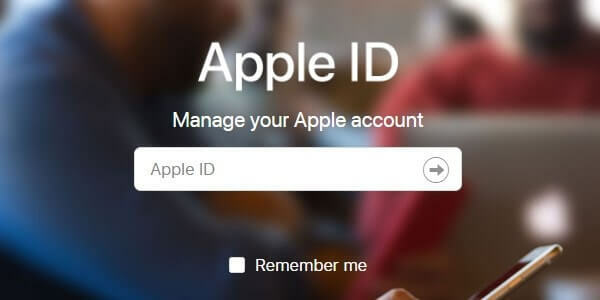 To use an Apple Device, you need to create an Apple ID. And, when you reset your iPhone. It asks for the same Apple ID to unlock it. But, if you forgot, then you can’t unlock or activate your Apple Device. But, still, there are a few ways and tools available to unlock. In this article, Apart from iCloud Bypass Tool. I will share some other methods to bypass the iCloud lock. 0.2 Method: 2 Bypass iCloud lock using some tools. 1 Best iCloud Bypass Tool. 1.3 Open My Icloud Tool. 1.4 Official iPhone Unlock Tool. 1.5 Summing – Up – iCloud Bypass Tool. If you had purchased a second-hand iPhone. And, you know the previous owner of the iPhone. Then, Ask them to enter Apple ID & Password. So, you don’t need to go through these iCloud Bypass Tools. Or, you can ask them to Sign into their Apple Account. And, remove your iPhone from the list. After removing the iPhone from the Apple ID, you can use iPhone easily. Remove iPhone from Apple ID. 2. Click on Devices. To show all associate devices with that Apple ID. 3. Click on “Remove”. A warning might get appear. You need to click on ‘Remove’ Again. 1. First, Go to iCloud(dot)com site from any browser. Now, Sign in using your Apple ID and Password. 2. After that, go to “Find My iPhone” and select all devices. It will show you all devices connected to that iCloud Account. 3. Select your device from that list. And, click on remove from Account. That’s it. Restart your iPhone, and you can set up like a new iOS device. Note: If you don’t know the previous owner or forgot Apple ID Password. Then, either you can use the Forgot Apple ID or Password option. Or, can try iCloud Bypass Tool. Method: 2 Bypass iCloud lock using some tools. On iCloud Bypass Tools, you need to spend some money. But, if you don’t want to do that. Then, you can try this method. I have already written an article on “Bypass iCloud lock on iPhone“. 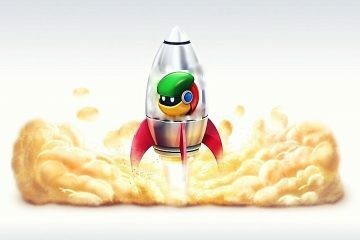 And, I have personally unlocked iPhone 4S using that method. You just need to use some free tools. Like, SSH Tool, Putty, WinSCP, Tiny Umbrella. But, SIM network wasn’t showing after unlocking the iPhone. 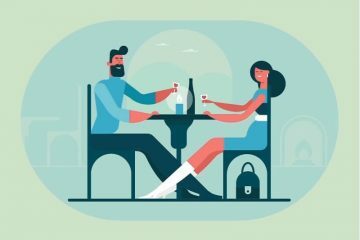 So, I suggest you try below-mentioned tools. IMPORTANT: I haven’t tried any of these tools. I am adding these tools in the article, based on reviews. It is the oldest tool, to bypass iCloud activation. The original site of this tool is currently got closed. Though, the tool still available for download. There is multiple videos tutorial available of this tool. Which shows that with one click this tool can bypass iPhone lock. To use this tool you need to install the latest version of iTunes. And, the latest version of the Microsoft .NET framework. Yes, Active internet connection also required. The software is completly free. If server status shows offline in software. Then, the software will not work for you. You can ask the developer for help. And, to use this tool, you need to turn off your antivirus program. Supported iOS version – iOS 7, 8, 9, 10, and 11. DoulCi is another free iCloud Bypass Tool. This tool is capable to unlock iCloud Activation lock of any Apple Device. (Mac, iPhone, iPad and even iPod.) And, you don’t need iTunes to use this tool. You don’t need any information regarding Apple ID and password to use this tool. Best thing is the tool is available for Windows and Linux. DoulCi tool is new, released in 2017. So, it works with new iPhone models and the new version of iOS. Supported iPhone Models: iPhone 4, 4S, 5, 5C, 5S, SE. iPhone 6 and 6 Plus, iPhone 7 and 7 Plus. Supported iPad – iPad 2,3,4. iPod Air (1,2) and iPad Pro. Open My iCloud is very easy and professional software to unlock the iPhone. This tool is not available for free. It was developed for the Phone Store. Means, you need to purchase a Business license of this iCloud Bypass Tool. If you want to use this software for personal use. Then, you can unlock one device for free. Don’t know this software will work for you or not. But there are some videos which claim that software will work. Supported iPhone Models – iPhone 6S and 6S Plus, iPhone 5S,5C and 5, iPhone 4S. It’s an online tool to bypass the iCloud lock. It claims to unlock the iPhone without jailbreaking. You need to enter your iPhone IMEI number. That you can see, by dialing *#06#. 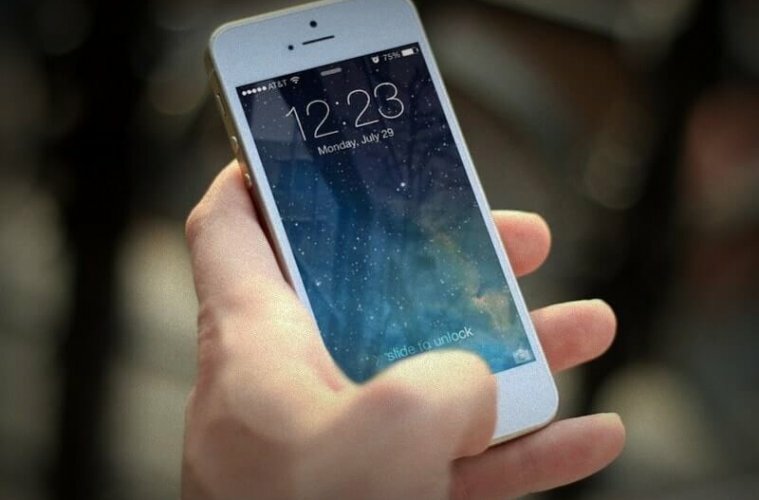 The online tool will unlock your iPhone by deleting the iCloud account from the database. Though, this tool isn’t free. The site will ask you to pay $ 26.66. And, the site claims to unlock iPhone within 24 hours. Personally, I don’t recommend to spend money. But, I have to mention all possible options to unlock the iPhone.That’s why I am adding this iClous bypass tool in this list. Supported iPhones – iPhone X, iPhone 8/8+, iPhone 7/7+, iPhone 6S/6S+, iPhone 6/6+, iPhone SE, iPhone 5S/5C/5, and iPhone 4S/4. Summing – Up – iCloud Bypass Tool. There are some sites who have written an article on Top 10 Best iCloud Tools. But, the truth there isn’t any more unlocking tools available. Some tools sites got deleted. So, it’s not worth to mention. Personally, I think, with the latest version of iOS. iPhone security is much stronger now. Maybe these tools can unlock an older version of iOS. But, I don’t think these tools will work with the latest version of iOS. So, I suggest you try method 1 and 2. Which is personally tested by me. And, stop looking for tools to unlock. Because Apple has already deleted all the tools that could work. That’s it. If you know any tool which is really working. Then, feel free to Comment. Previous ArticleSites like Rainierland – Rainierland alternatives to Watch Free Movies. 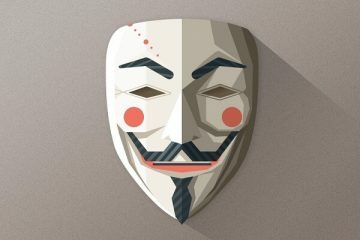 Best Anonymous browser to Browse anonymously, Secure and Private. Discord Voice Changer – Change your voice on Discord. 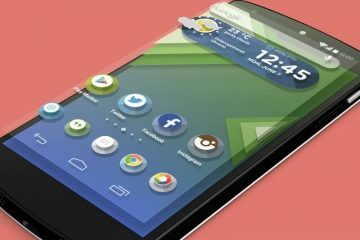 Best Google Now Launcher Alternatives that you should try.